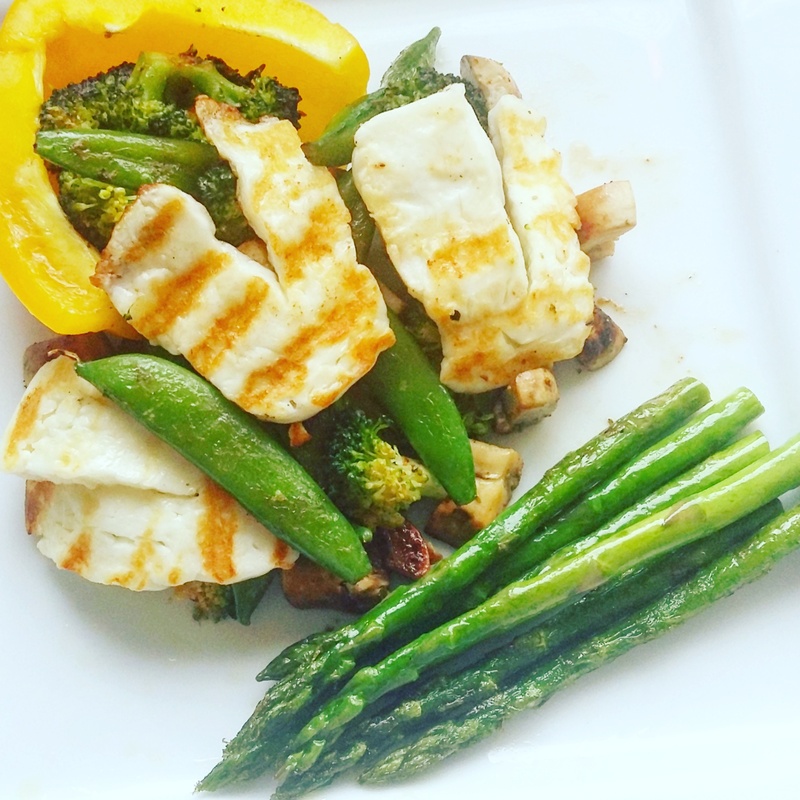 Halloumi is just so tasty, I could eat it all day long! Coupled with some stir fried veggies and you’ve got yourself a fab lunch / light dinner! 🙂 Oh and it takes 10 minutes to make… simply perfect! Ingredients (all can be substituted for your faves of course)! Make it (couldn’t be easier)! Previous Post Liebster Award? For Me? SO EXCITING!